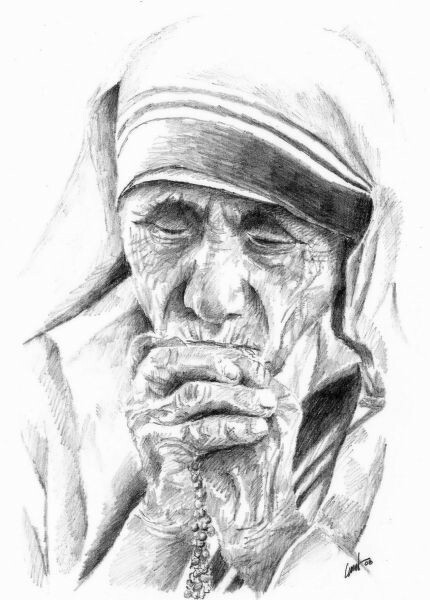 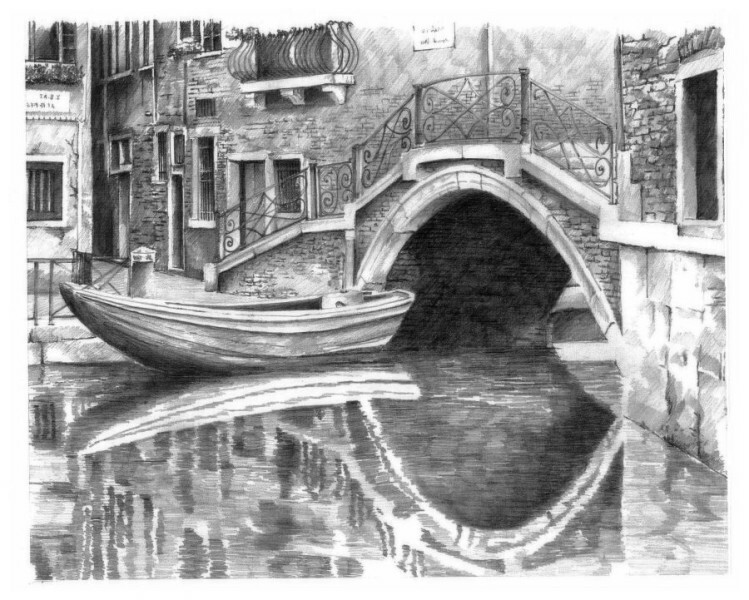 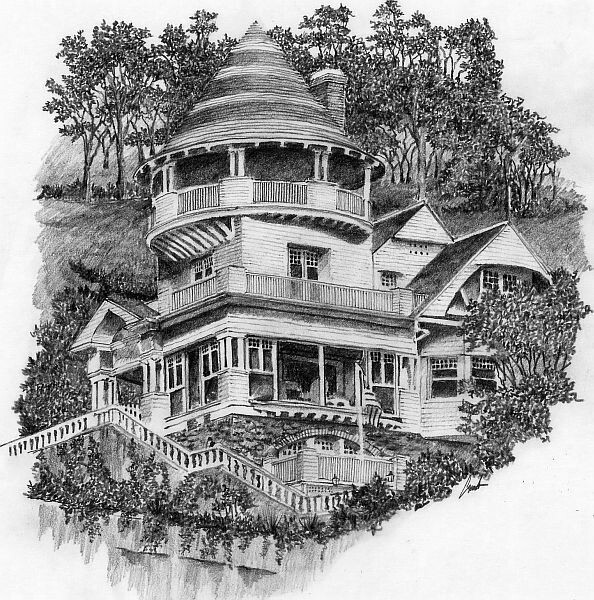 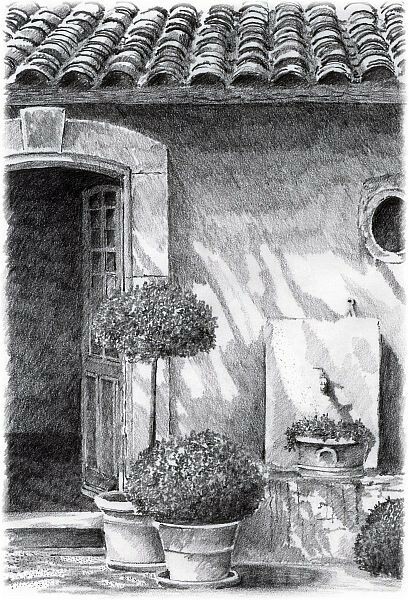 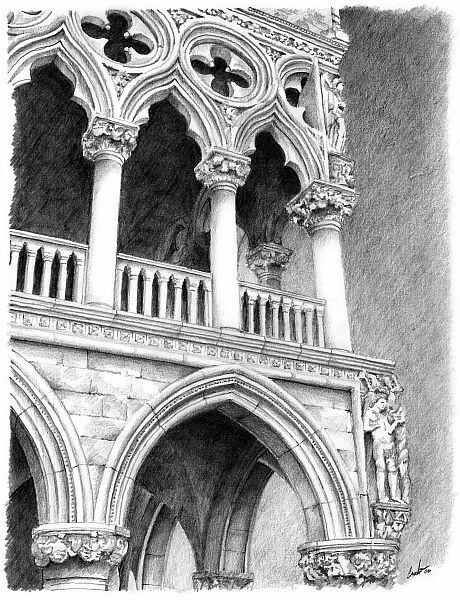 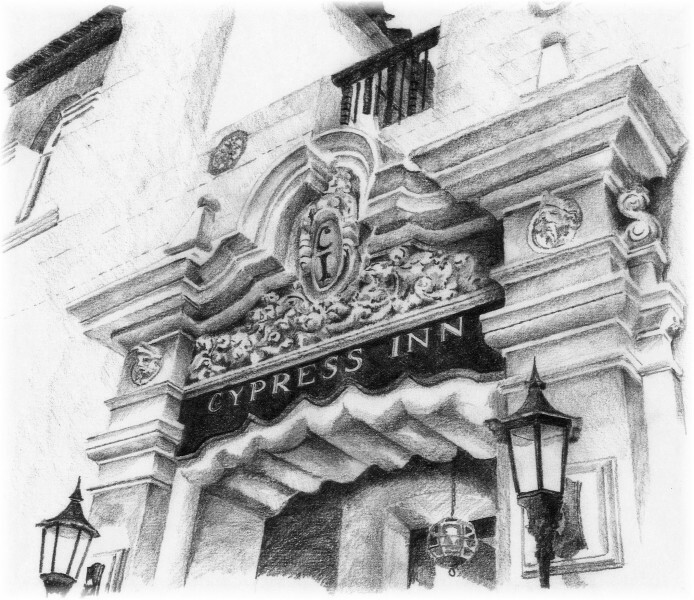 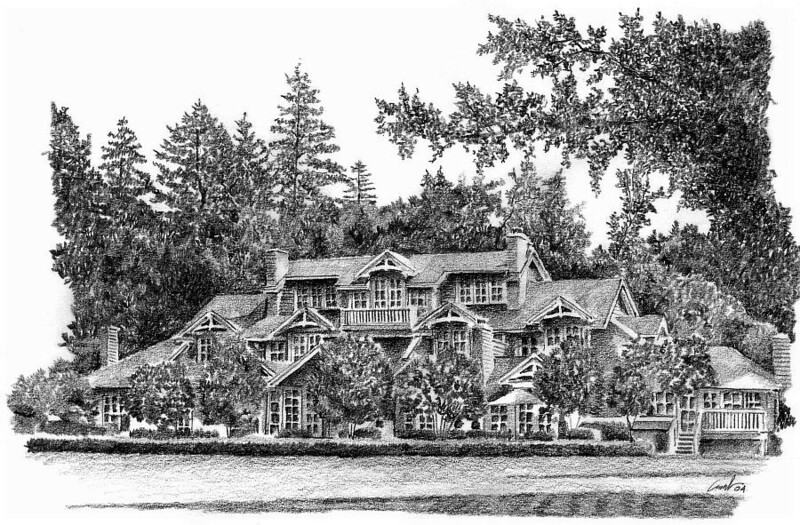 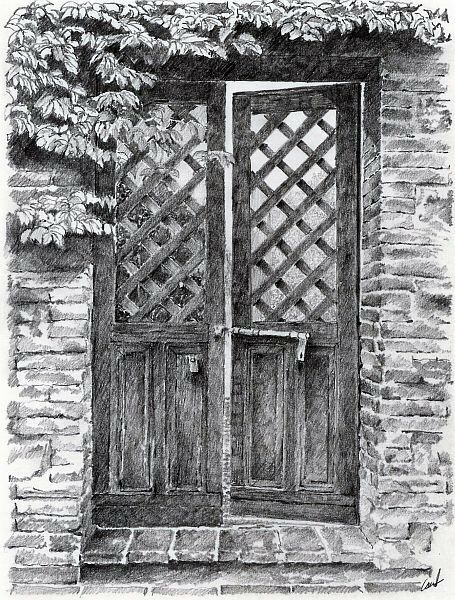 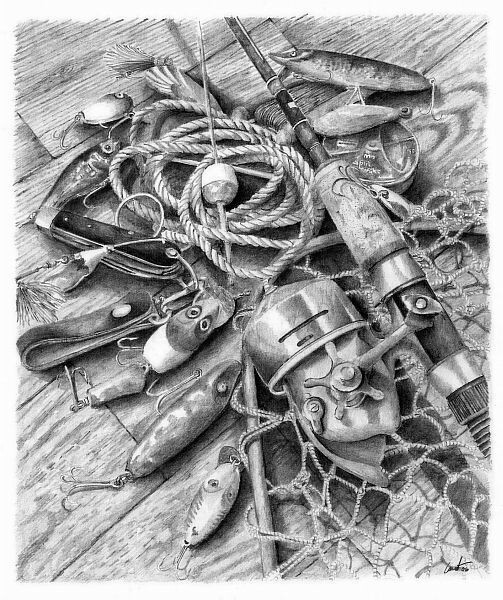 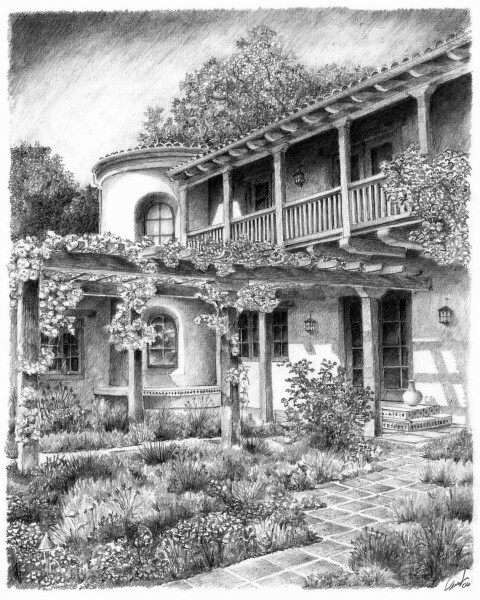 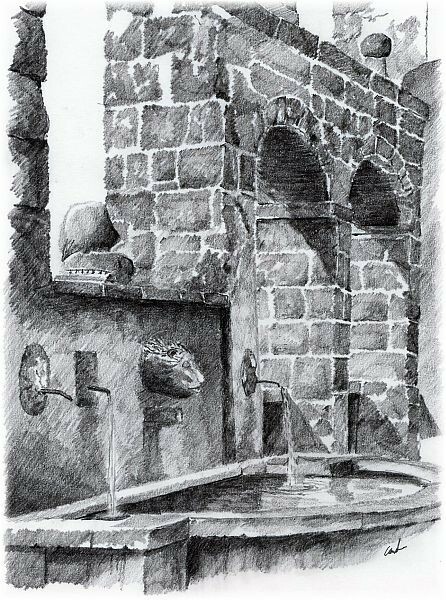 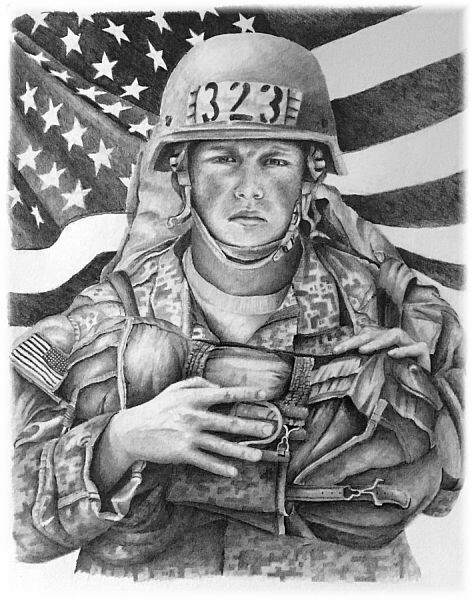 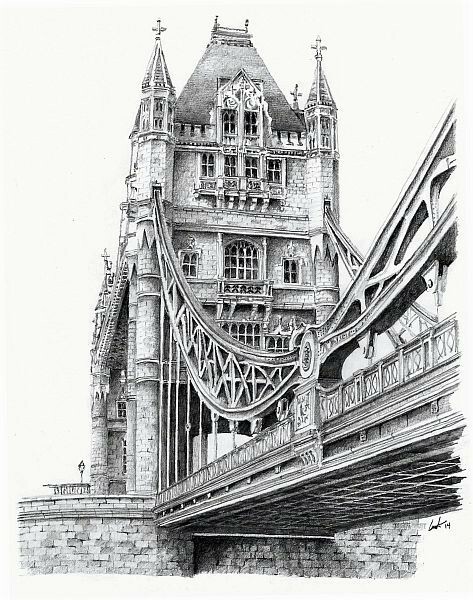 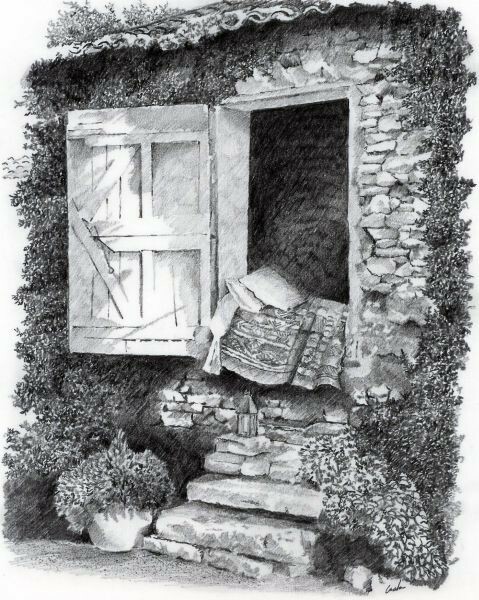 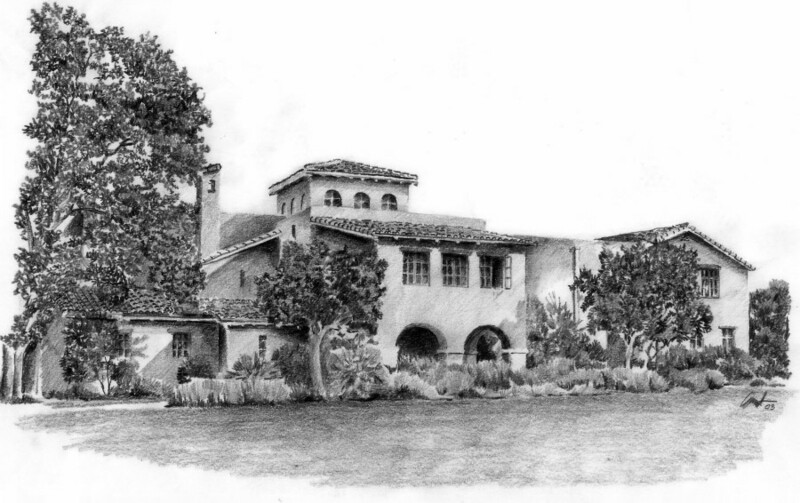 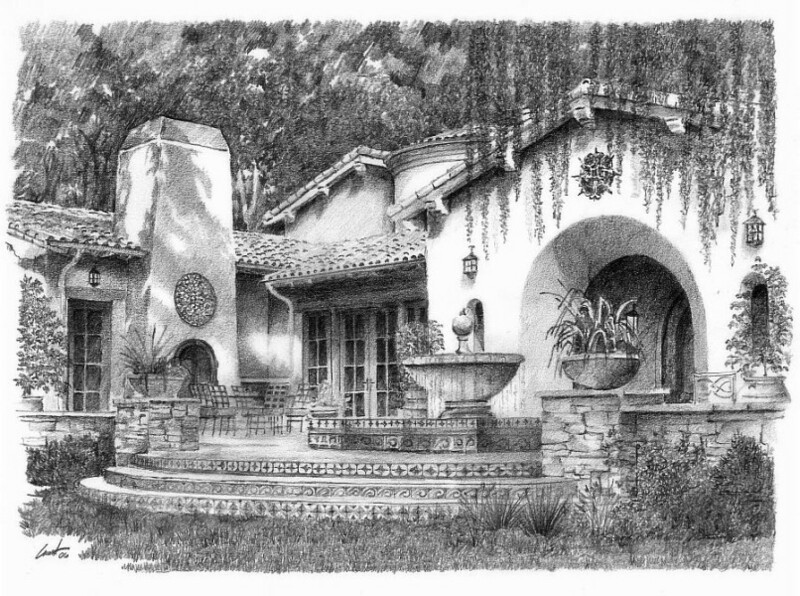 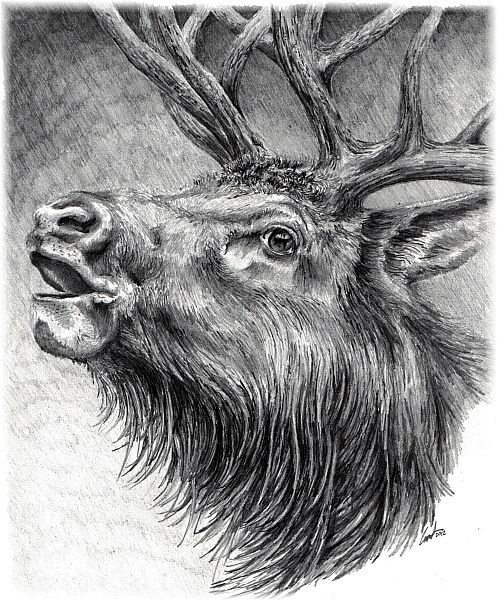 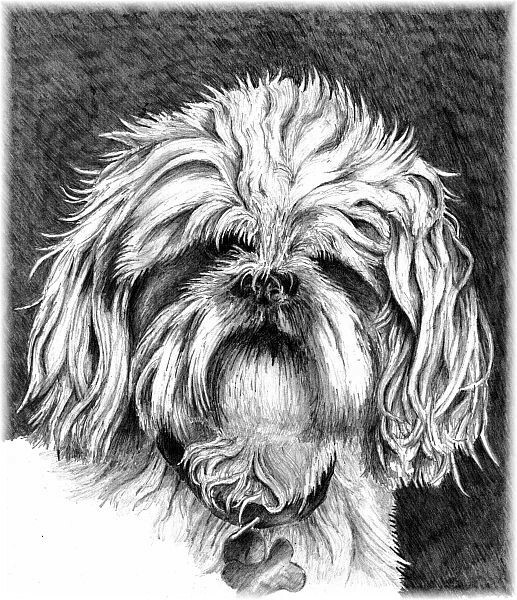 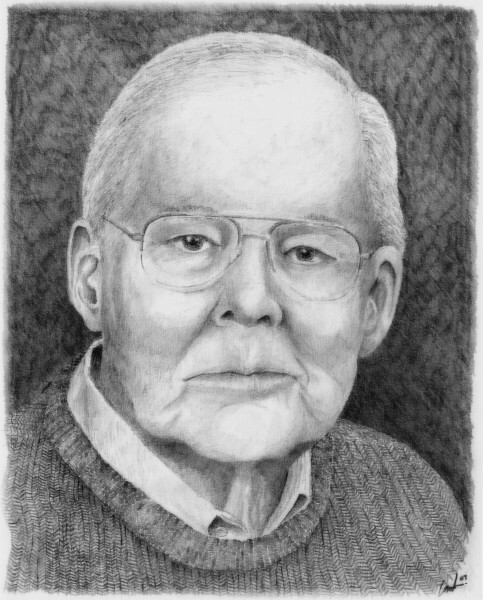 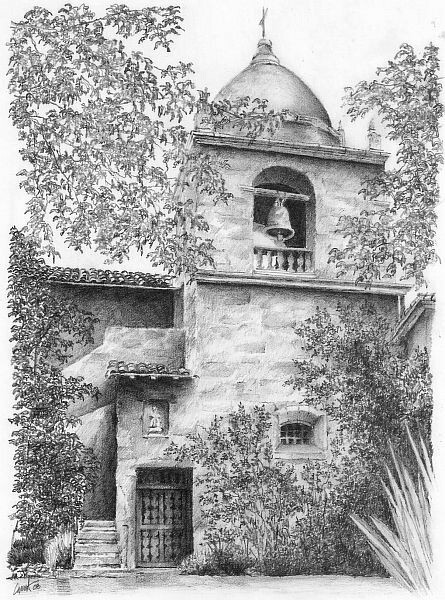 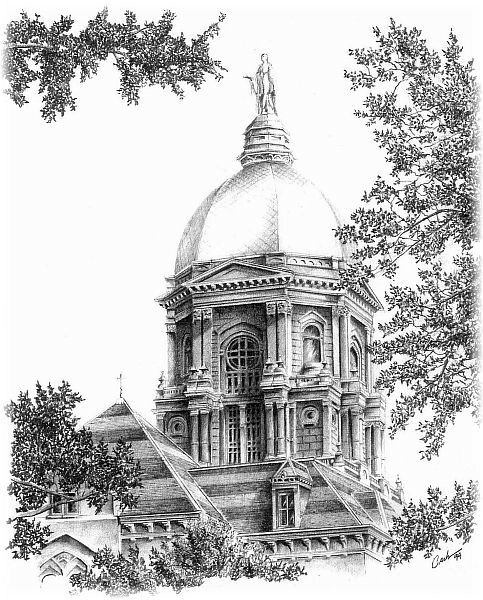 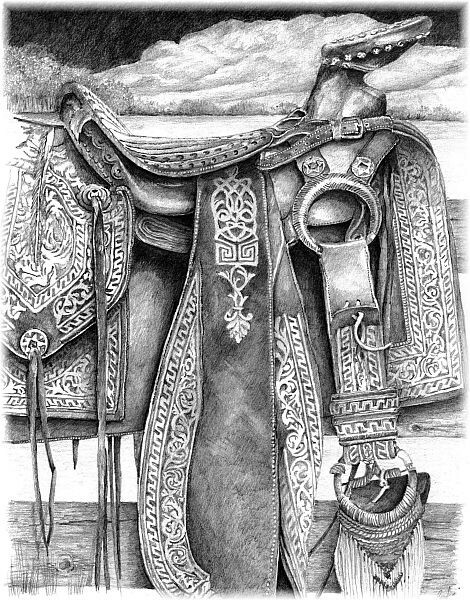 Sketch Book | Carlson Design Group, Inc.
Eric Carlson is also an accomplished artist and has worked in a number of different mediums including pen and ink, pencil, chalk, painting and wood/stone sculpture. 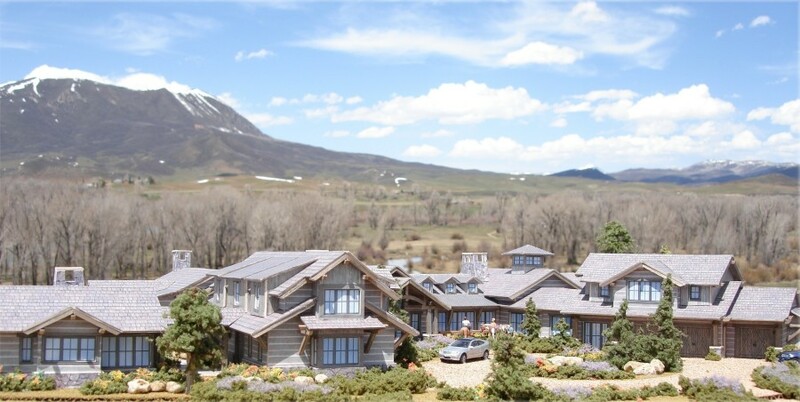 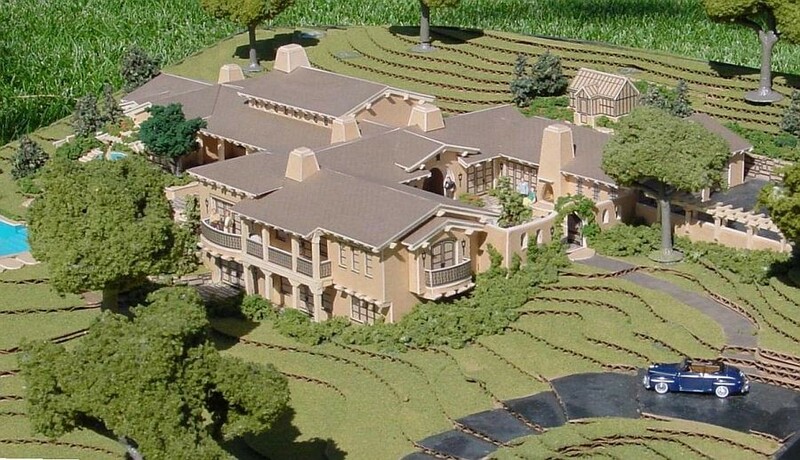 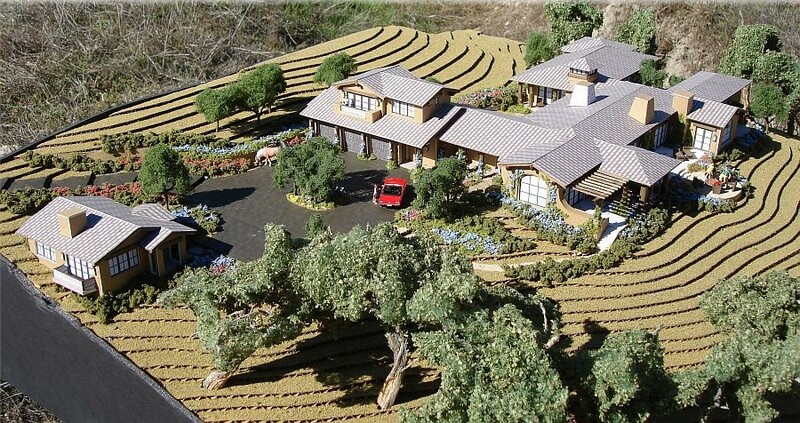 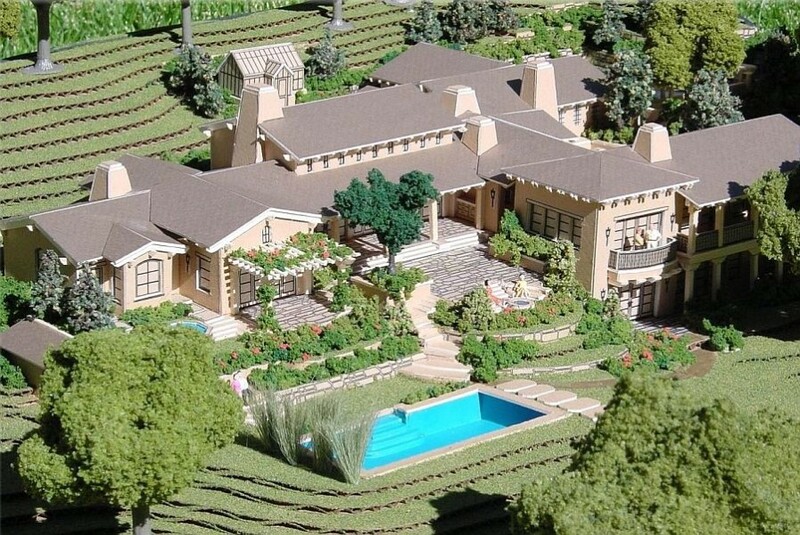 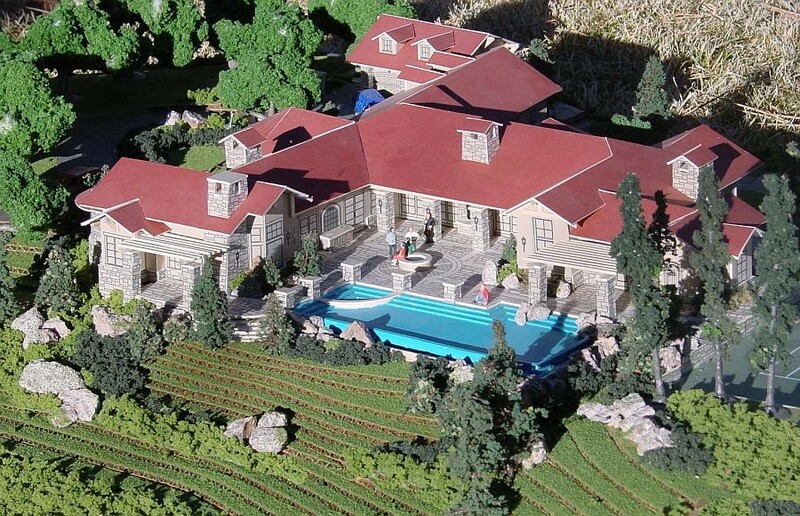 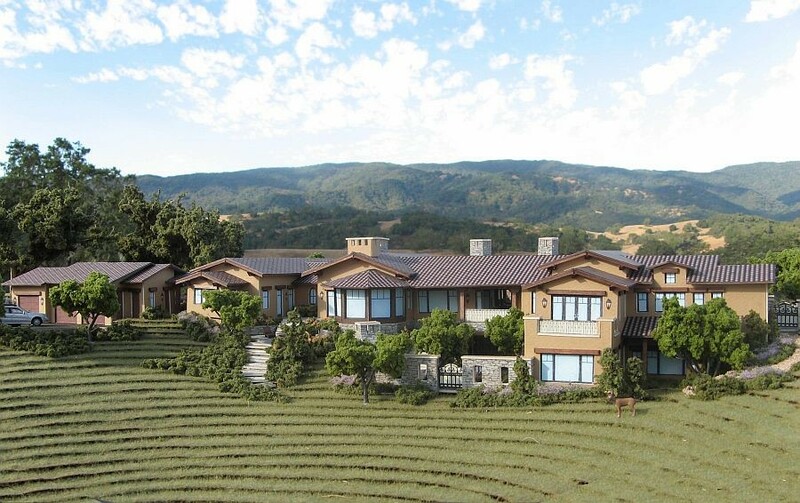 Eric personally builds intricately detailed scale models for most of his custom homes and produces his own 3D computer animated perspective renderings and simulated walk thru videos for each of his projects. 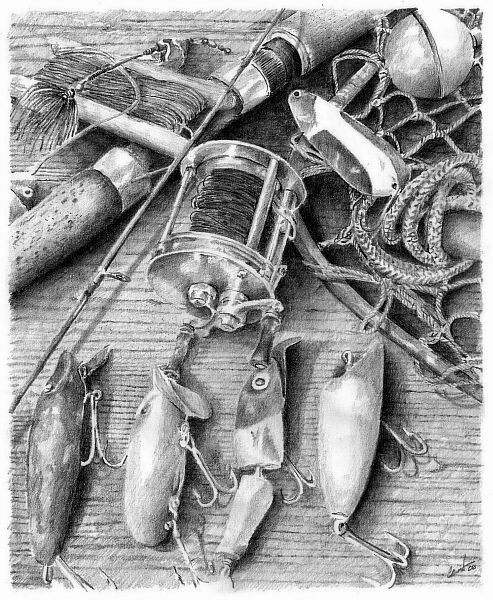 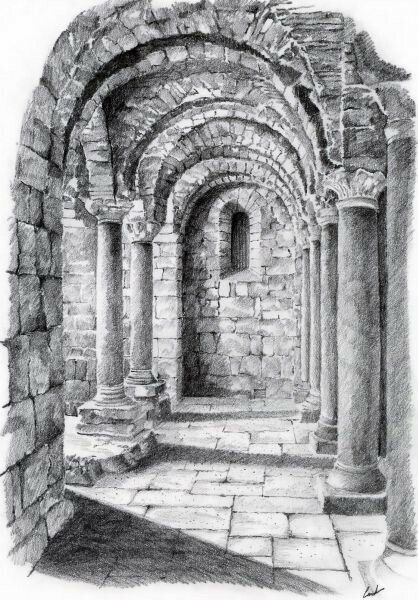 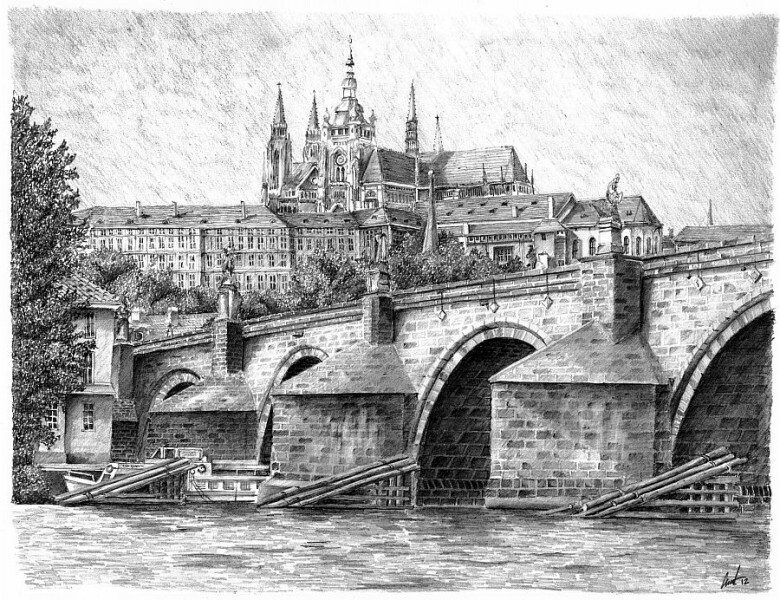 Below are a few examples of his free hand sketches along with a number of his scale models.